Five ex-GWR locomotive are currently for sale, in varying states of health and completeness. 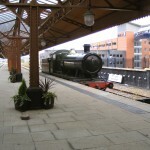 Also complete is 4575 class 2-6-2T No 4588, based at the Dartmouth Steam Railway. This was put up for sale in 2008 when its boiler certificate ran out as it is really a bit small for the railway’s requirements. These small prairies are great engines so when that Euromillions cheque finally arrives, I shall be making that call. Lastly, we have two 28xx 2-8-0s, Nos 2859 and 2885. 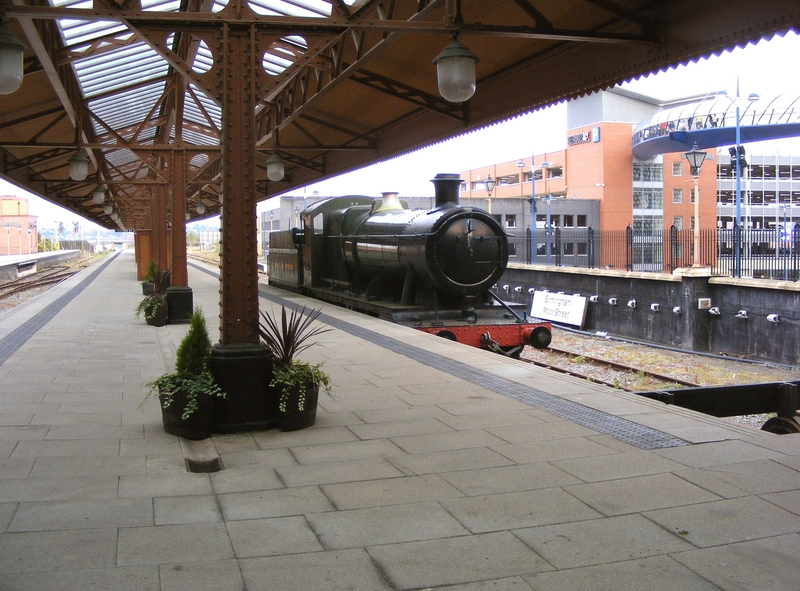 If you have a big garden and just want to look at it, I would go for the latter as it has been cosmetically restored at Tyseley and has been flying the flag for steam at Birmingham Moor Street for a while. Looks are deceptive though and merely disguise the fact that, underneath, it is still in ex-Barry condition. There is hopefully soon to be some good news for lovers of 28xx 2859. A currently small band of enthusiasts (myself included) are proposing buying 2859 for restoration. We are hoping to raise funds by any means possible (legally) to buy and restore her once we have a home for her. Our last resort for a home is on the 100m of track I have laid on my property. I am membership secretary for the group and leaflets will be made available very soon. We wish all the very best with this project but it will be a long haul. At Toddington we now have 2 28xxs so it makes sense for you to work with both the 2805 group and the Dinmore Manor people who own 2874.